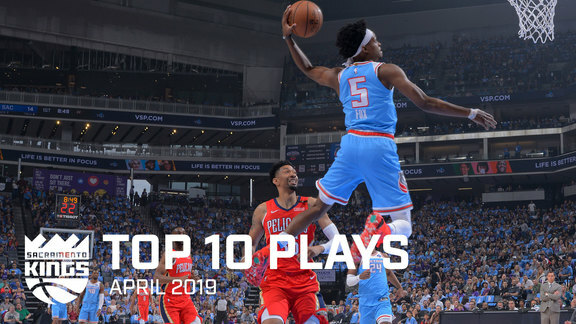 We made a lot of moves on the court this season, but made even more hilarious moves off the court. 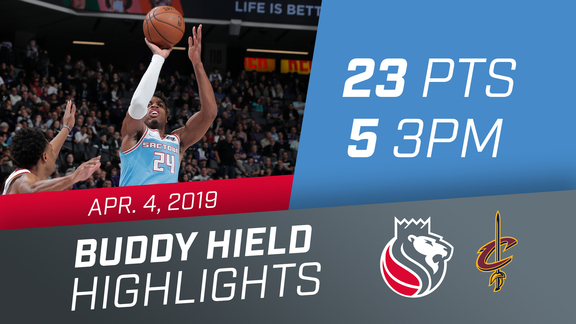 Clutch shots + breaking records = a big-time season for Buddy Buckets! 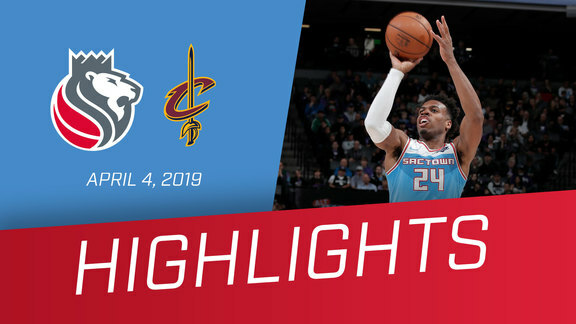 Relive his best moments of the year. 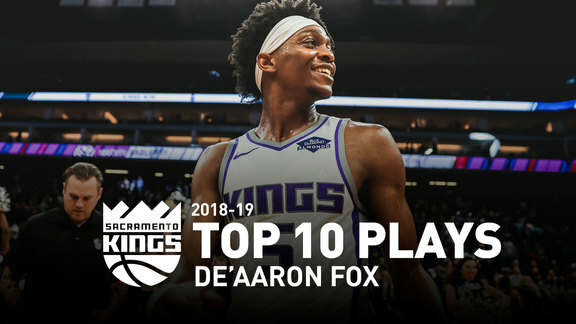 The 10 best moments from De'Aaron Fox's stellar sophomore season with the Sacramento Kings. 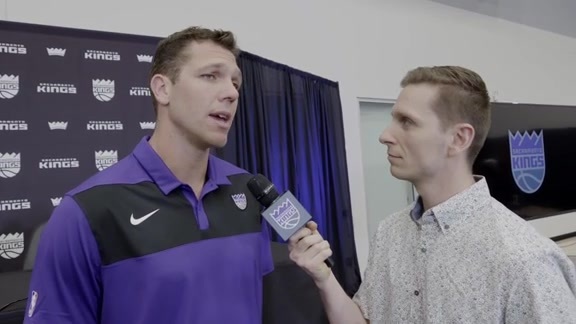 Head coach Luke Walton speaks 1-on-1 with Kings.com's Deuce Mason following his introductory press conference. 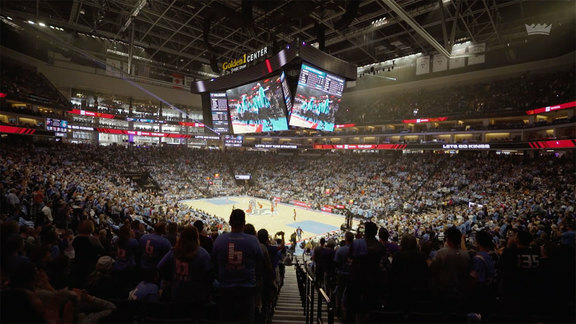 Our season ended in April, but that doesn't mean we didn't have some jaw-dropping moments. 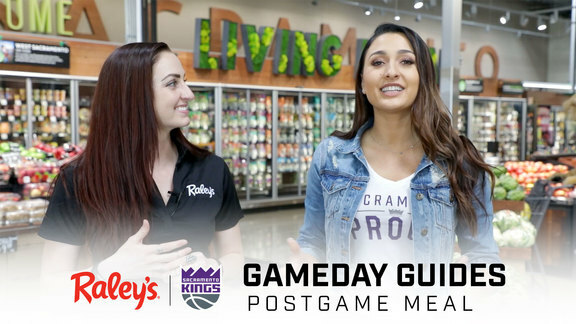 Kings Emcee Katerina and Raley's Nutrition Strategist Yvette discuss the importance of a quality postgame meal. 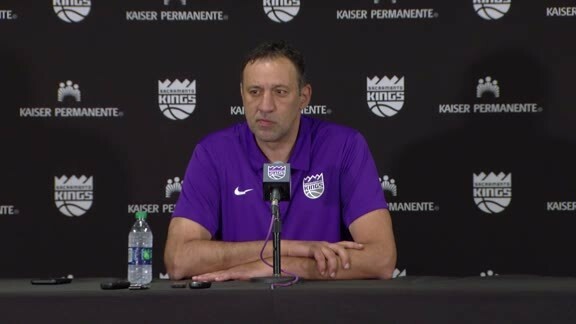 Kings General Manager Vlade Divac discusses team changes, shares end of season updates and more with members of the media. 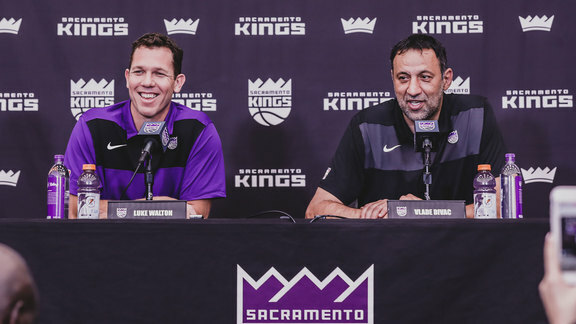 Thank you to the best fans in the world. Until next time. 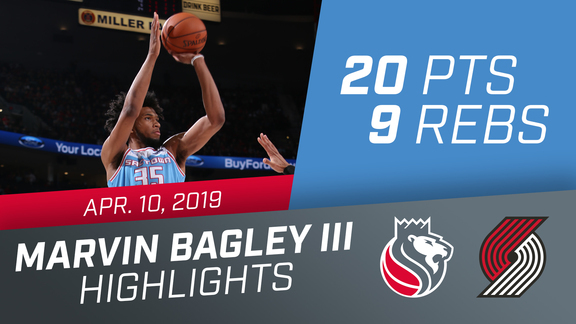 One more solid outing for MBIII as his rookie year is in the books. 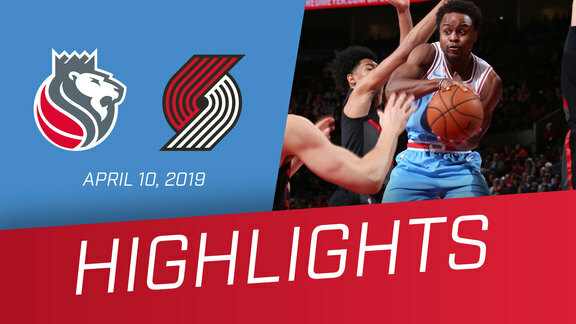 In the last game of the season, Sactown came up short against the Blazers. 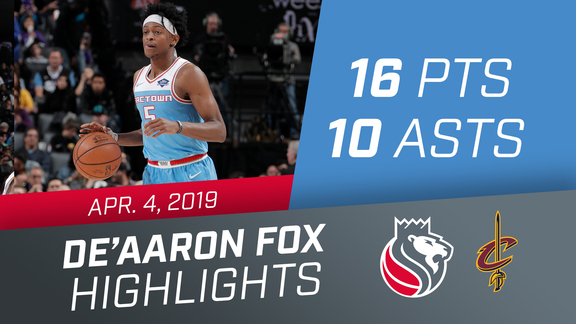 Another double-double for De'Aaron Fox in the home finale vs New Orleans. 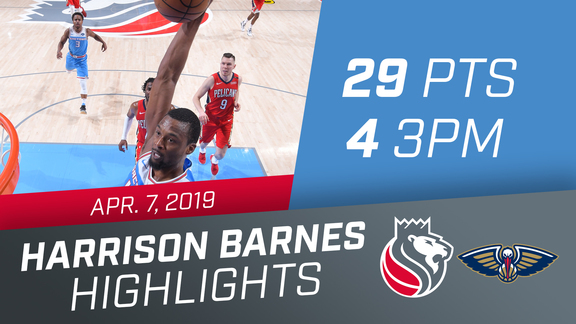 Harrison Barnes finished Sunday's matchup with his best game as a member of the Kings. 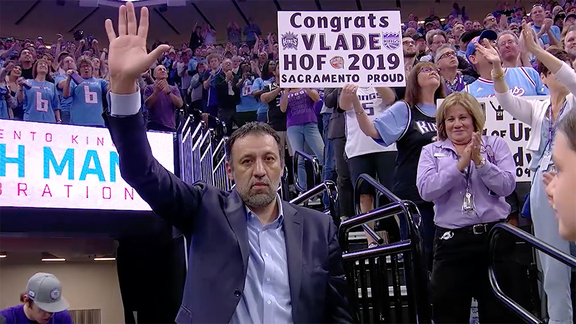 Kings legend and General Manager Vlade Divac is honored for his recent addition to the Basketball Hall of Fame at Golden 1 Center. 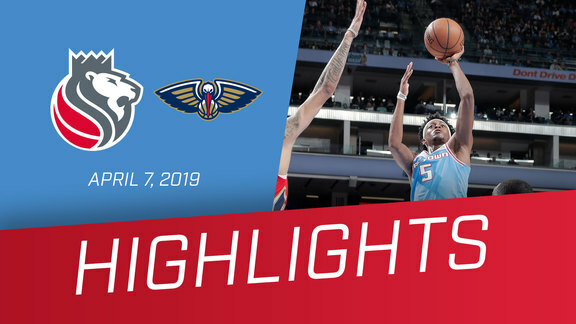 Only the good parts from a tough home finale. 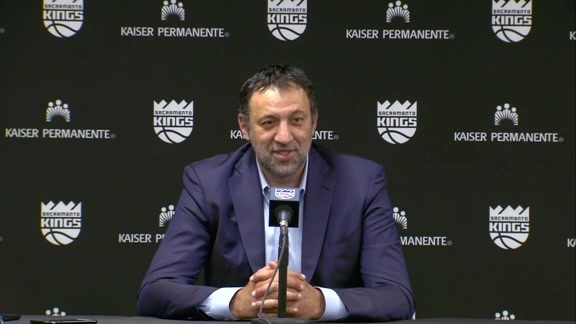 Kings General Manager Vlade Divac reflects on his recent addition to the Naismith Memorial Basketball Hall of Fame. 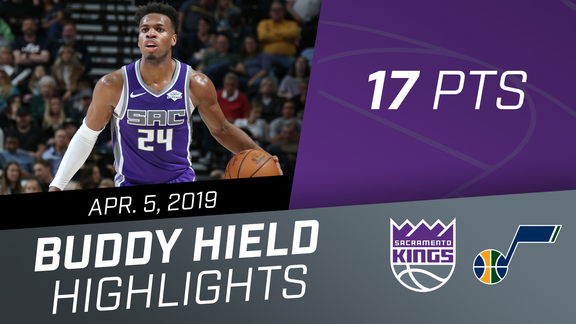 Buddy Buckets was a bright spot in Salt Lake City last night. 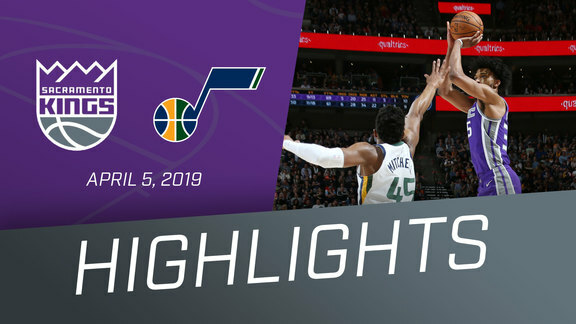 Sactown could not come up with the W on the road in Utah. 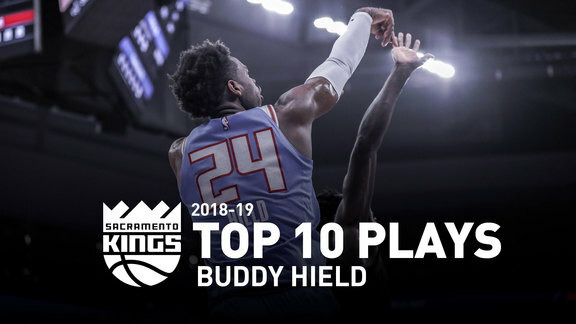 Buddy Buckets put on another shooting clinic at Golden 1 Center! 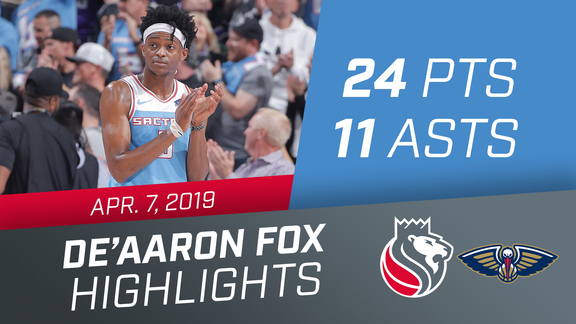 Swipa finishes with the double-double! 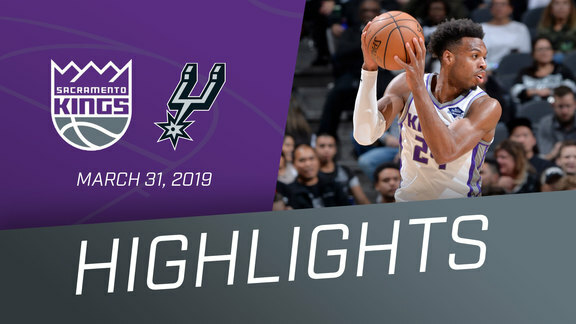 March provided a ton of legendary moments for the Kings, both historic and fun throughout the month! 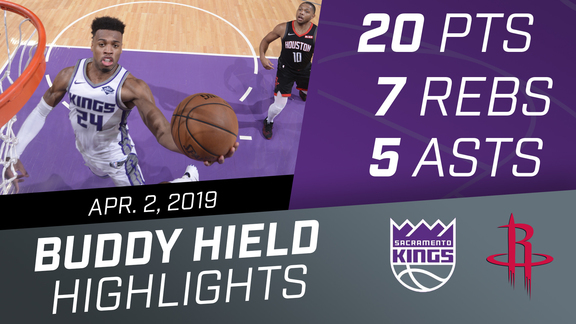 Buddy Buckets did a little bit of everything against Houston. 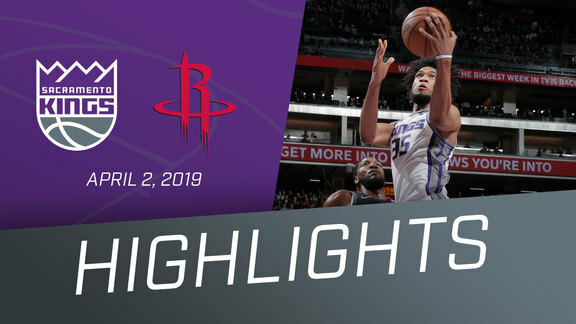 The Kings fell short at home against the visiting Rockets on Tuesday night. 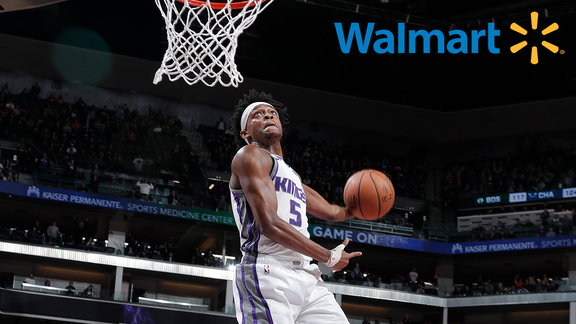 Ready to drop buckets or strap up on defense, you wanted these competitors on the squad. 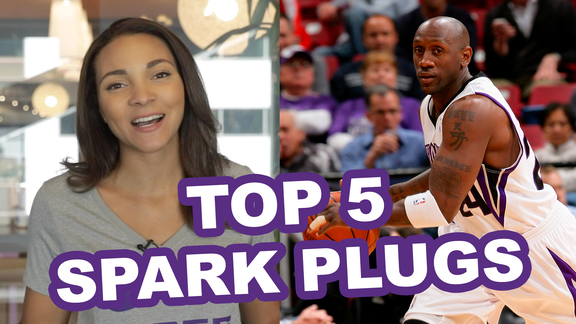 We're counting down the Top 5 Spark Plugs in NBA History, presented by Crown Royal. 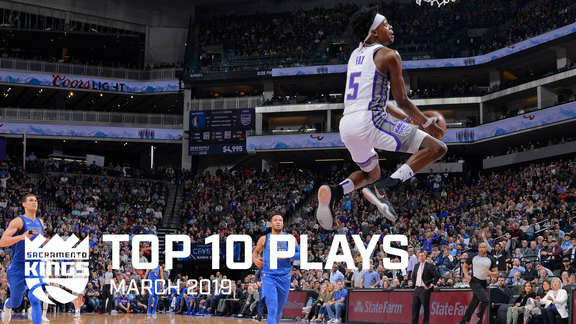 Swipa put the game out of reach with this wild windmill dunk against the Suns! 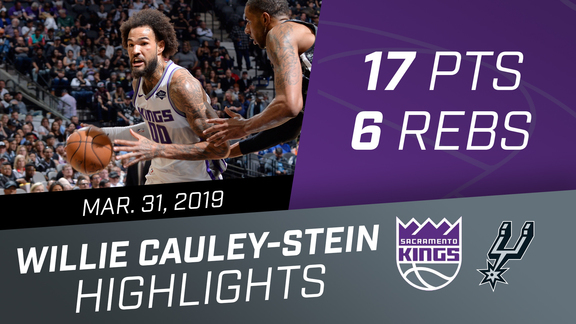 Willie Cauley-Stein was stout on both ends of the floor in the squad's historic win against the Spurs. 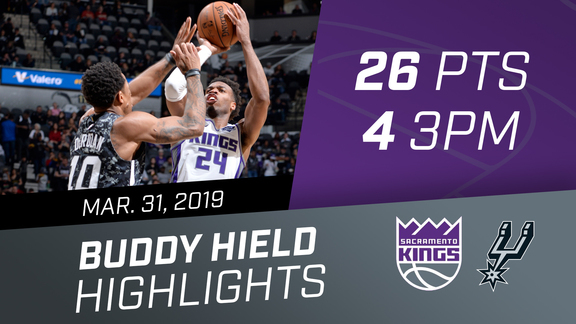 Buddy Buckets continues his bucket-getting ways with 26 in San Antonio! 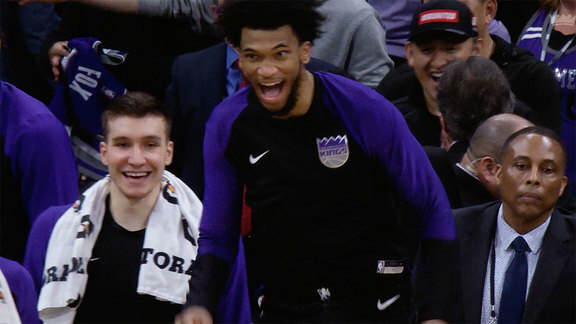 Sactown finishes off the first season sweep of San Antonio in franchise history on Sunday! 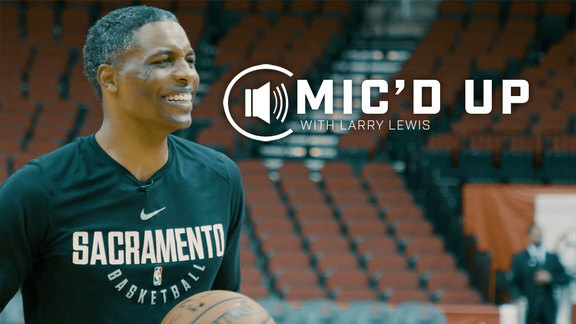 Listen in on Player Development Coach Larry Lewis as he's Mic'd Up before our game against the Houston Rockets.